Though grateful for the blessing of her daughter, Carissa Lowe has accepted that widowhood is her lot in life. Bound by fear and mistrust, she feels incapable of opening her heart again. Tyler Atherton has never forgotten Carissa. 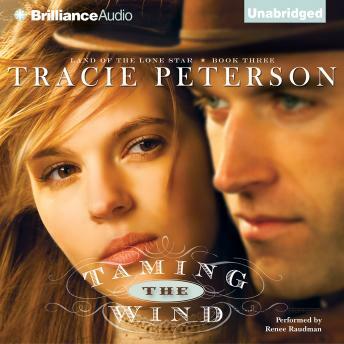 When he discovers she's living with her sister on a nearby ranch, his life becomes intertwined with the lovely widow's. And Carissa's daughter, Gloria, seems determined to wrap herself around his little finger. But while Tyler longs to provide a home and future for Carissa, he is haunted by an obligation he feels unable to fulfill. Challenged by mounting hardships, can Carissa and Tyler preserve their fledgling love in a land as unforgiving and vibrant as the people who call it home?